-Provides legal services and disability programs for people with disabilities, medical concerns, and who are over 60 years of age. counseling and child care when they are related to a violent crime. -The crime must be reported within 72 hours and application for compensation must be filed with the Board within one year. -Victims or their dependents may apply. 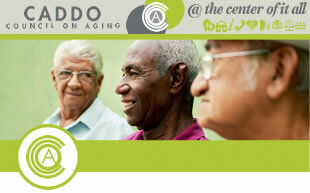 -Victims age 60 and older may also seek help through the Elderly Crime Victim Assistance Program. emergency legal advocacy, financial exploitation support services, and referrals. elders, who have a limited ability to provide for their own care or protection. lost earnings, and public program costs related to victims assistance. -Pain, suffering, and reduced quality of life increase the cost to $450 billion annually.